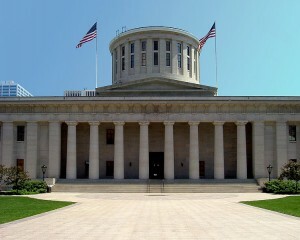 COLUMBUS — Lawmakers in Ohio are reviving a pro-life bill that was stalled in the legislature last year when the Republican Senate President opted not to bring the matter up for a vote. In a news conference this week, 24-year-old Representative Christina Hagan reintroduced the Ohio Human Heartbeat Protection Act, which has been co-sponsored by approximately 40 of the 99 members of the Ohio House of Representatives. The Duggar family, known for their reality show 19 Kids and Counting, were also present to show support. “If the powers that be do not vote to support life, then they need to be replaced by those who will,” Michelle Duggar told reporters. 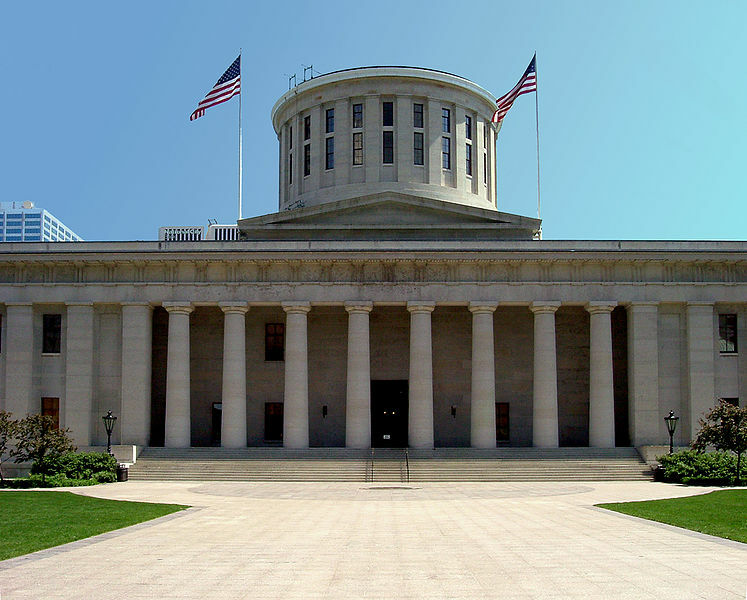 The Ohio Human Heartbeat Protection Act would require abortionists to listen for a heartbeat, and would bar abortions in instances where the the heartbeat is detected. Some estimate that machines can pick up vital signs at approximately 6 weeks, although most fetal development experts outline that a baby’s heart begins beating in as little as 20-25 days after conception. As previously reported, last year during hearings on the matter in the Republican-controlled House, live ultrasounds were performed on two pregnant women before all of the representatives present, so that they could see the baby’s heart and hear it beating for themselves. Supporters of the bill also delivered heart-shaped balloons to legislators and took out advertisements in the local newspapers supporting the gift of life. One group even flew a banner over the statehouse as a message to lawmakers that babies needed to be protected by the people of Ohio. Some pro-life organizations opposed the legislation, however, because it allowed babies to be killed in instances where a heartbeat is not yet detected. Following presentations and debate in House, the Heartbeat Bill passed in June of 2011. However, Republican Senate President Tom Neihaus decided not to bring the measure up for a vote in the Senate, thus shelving the legislation. He told reporters that he felt that there were more pressing issues to worry about at this time. While similar bills that have passed in North Dakota and Arkansas have been blocked by federal judges in recent months, Ohio legislators remain determined to fight out the matter. “None of those judges are the law of the land,” Representative Matt Huffman told the San Francisco Chronicle. The legislation, although passed in the House previously, must now start from scratch. The new bill includes inspection requirements to insure that abortionists are checking for heartbeats, as well as a provision to encourage adoption in the state.